This year the Special Olympics, took place in Limerick on 12th June 2014. 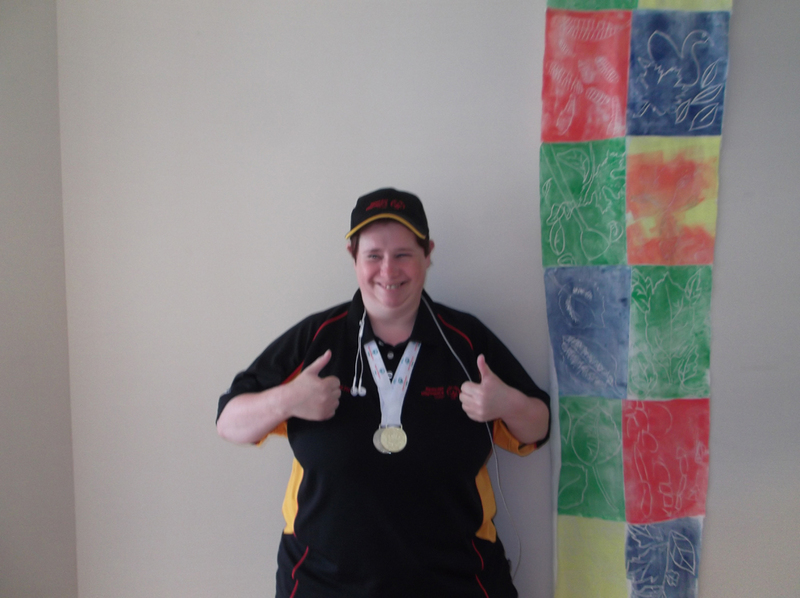 AMH Promote’s own Gemma O’Keefe took part in these events, entering the Women’s shot-put and coming in 2nd place with an impressive 5m.91cm throw. As well as the shot-put, Gemma entered the Ladies javelin competition and came 1st, throwing further than 10m! She then went on to say that she hopes to get selected for next year’s Special Olympics, taking place in Los Angeles of all places! Congratulations and good luck Gemma!